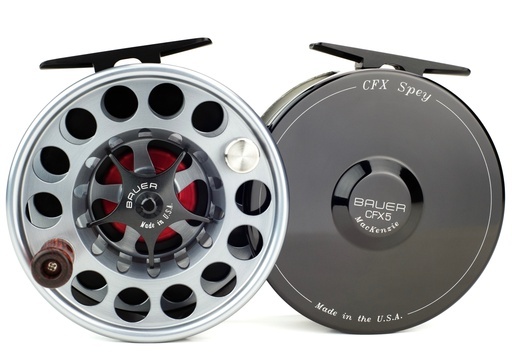 BAUER introduces the addition of the CFX Spey to the MacKenzie CFX series. The CFX Spey has a traditional solid back frame, like the original MacKenzie model, with a high polish mirror finish. Built on the CFX platform, all components are precision machined from 100% bar stock aluminum and stainless steel for maximum strength and corrosion resistance. 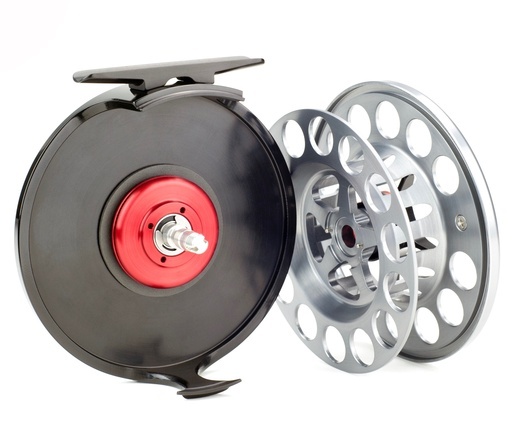 The V-arbor spool and drag system rotate on sealed, precision stainless steel ball bearings. 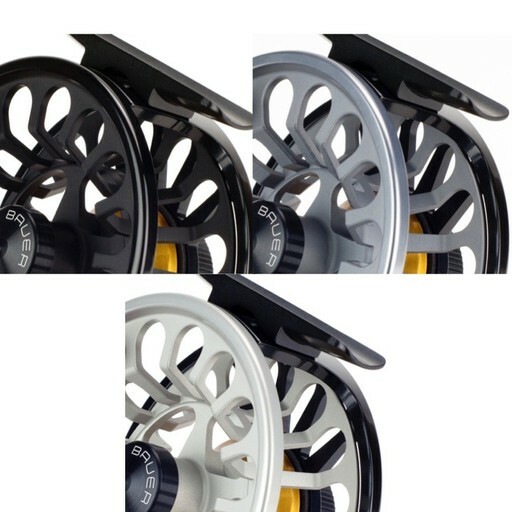 The drag incorporates the patented, non-corrosive Bauer Zero-Backlash clutch which permits the user to easily change retrieve direction without tools. The sealed carbon fiber drag system delivers silky smooth performance at all settings and in all conditions—no maintenance required.